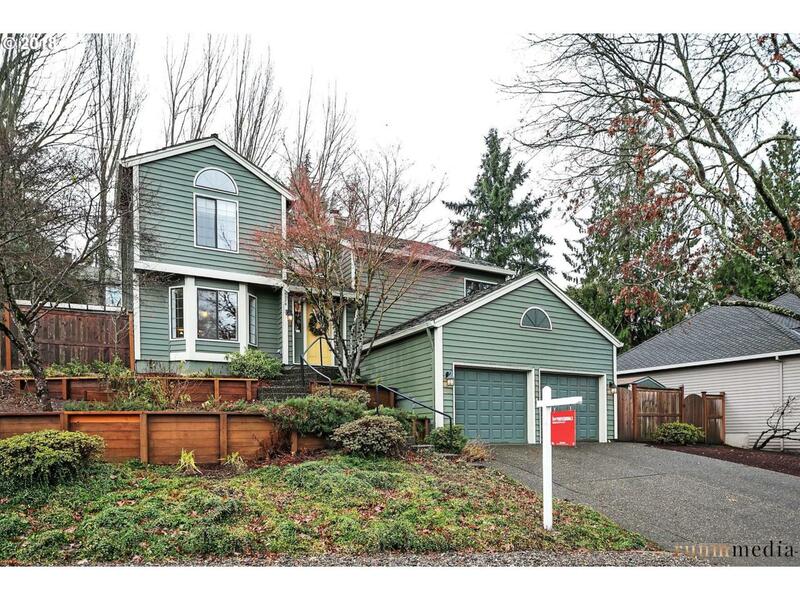 Located in highly sought Moonshadow neighborhood. New roof certification and skylights added. 6 miles to Pearl District, 2 miles to Multnomah Village. New cypress trees for privacy, wood deck and patio, Oregon Hot Springs hot tub , soaking tub, heated floors in master bath, dbl shower and sinks in remodeled bath, maple desk with custom built-ins in family,wet bar, new birch floor entry. Listing agent is co-owner of home.